Tea Tree Essential Oil has been used in Australia since before written records. It is extracted from the leaves & stems of the Melaleuca (mel a lu ka) plant. 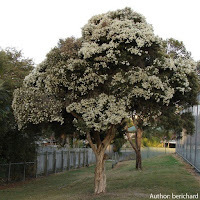 The Latin name is Melaleuca alternifolia. 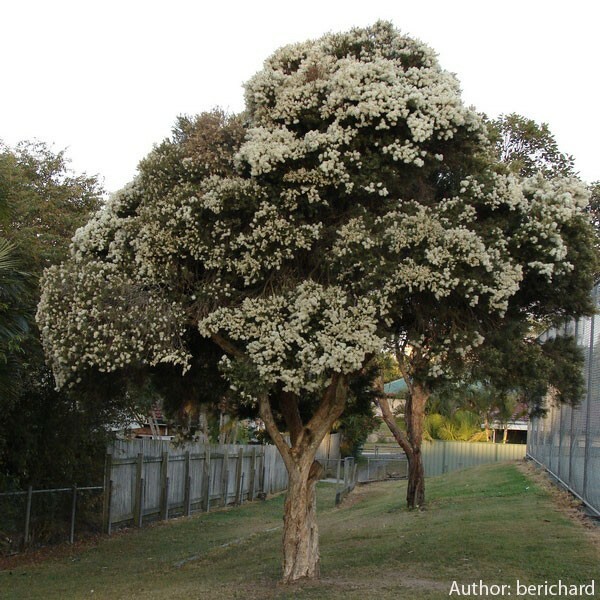 It is a native of Australia, although it has been transplanted to other countries. Tea Tree or Melaleuca Essential Oil is antibacterial, antifungal, antiviral, antiseptic & antibiotic. 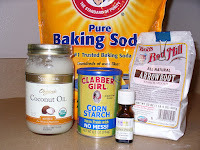 It is a must for any Essential Oil first aid & home cleaning. It can kill mold, heal topical skin issues, treat viral infections, cure athlete’s foot, bad breath & so much more. Functional medical doctors will prescribe Tea Tree & Oregano Essential Oils as an alternative to conventional drugs. These Essential Oils have been found to be just as effective, but have none of the unfavorable side effects. In fact, some of these oils have even had positive synergistic effects. They actually prevented the development of antibiotic resistance! Now, with that being stated, let us move on to all the wonderful things about Tea Tree Essential Oil. As I mentioned it grows naturally in Australia. Mostly in the south-east region, but you’ll find the oil in just about every home medicine cabinet throughout the continent. It’s been used as a cure-all by the original inhabitants beyond memory. I read one time that for every disease Mother Nature creates, she also provides the cure. Tea Tree Essential Oil is one of those cures. Because of the nature of the Tropics bacteria, fungi & infection can quickly get out of hand. 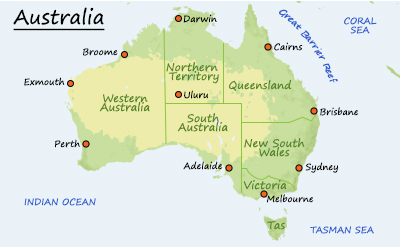 In tropical areas, like Australia, a scratch, bite or wound can quickly become the most horrible & dangerous bacterial infection. But when a drop of Tea Tree Essential Oil is applied, it stops infection before it starts. If an infection has already begun, then a bit of the oil will start killing it off. 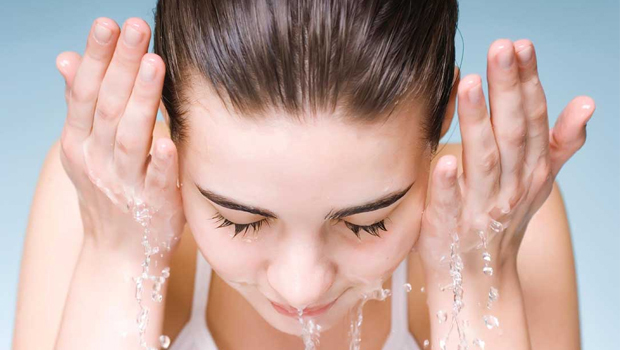 Tea Tree Essential Oil can also be used to clear up skin eruptions. It clears up the sebum (an oily substance produce by the body to naturally moisturize & lubricate the skin) glands & eliminates the bacteria in the skin. 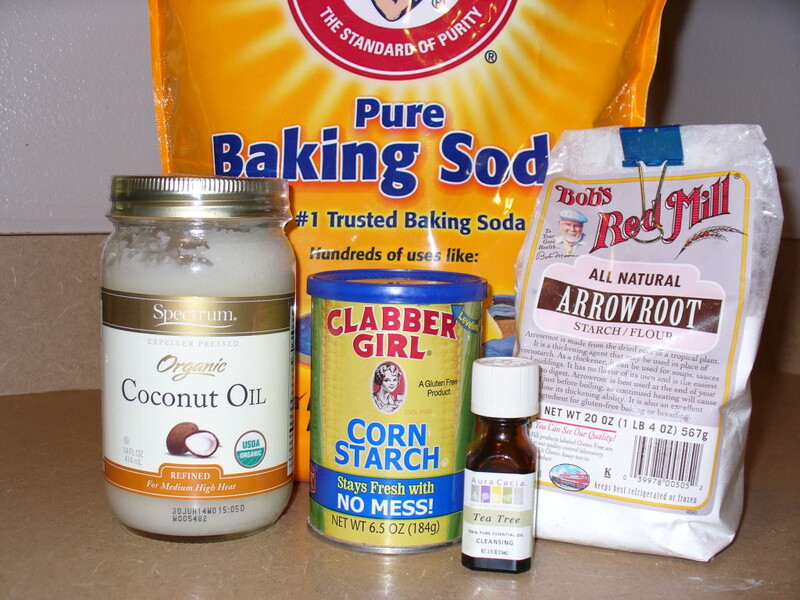 It’s been known to relieve eczema, psoriasis & the dreaded acne. Tea Tree Essential Oil leaves the skin healthier & smoother in a very short time. Another way we get sick is by the toxins that build up in our bodies. One of the ways the body rids itself of these toxins is to sweat. Tea Tree Essential Oil is a sudorific. This means it increases your sweating to promote toxin removal. As you can imagine with increased sweating comes the unwelcome body odor. Well, what do you know, Tea Tree Essential Oil can eliminate the aroma as it is eliminating the bacteria & toxins that cause body odor. Tea Tree Essential Oil also works as an anti-inflammatory & encourages blood flow. Increase blood flow & you speed up the healing process while increasing the growth of new tissue & cells. 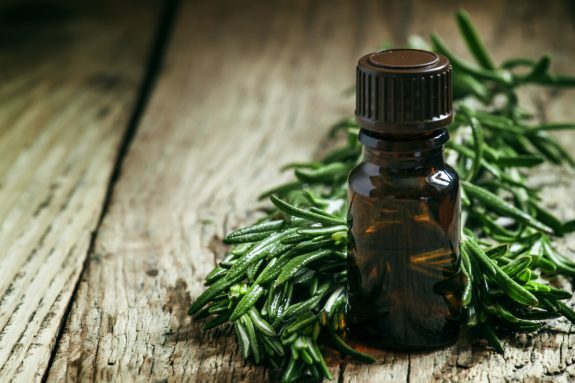 So the next time you’ve over worked your muscles or twisted a joint wrong, reach for your Tea Tree Essential Oil. Tea Tree Essential Oil boosts your immune system, stimulates blood circulation & hormone secretions, is effective against viral & fungal infections, gives relief from coughs, colds & congestion, aids in wounds healing faster & reduces dandruff & hair loss. Add Tea Tree Essential Oil to your shampoo or lotion. It repels lice, fleas, flies, mosquitoes. Because it absorbs well through the skin into the body it can aid in killing such things as round worms, tape worms & hook worms. You can apply Tea Tree Essential Oil directly to wounds, boils, sores, cuts & insect bites & stings. Tea Tree Essential Oil mixes well with other Essential Oils. It’s gentle like Lavender Essential Oil, so it can be applied undiluted to the skin. Always use caution when using undiluted Essential Oils. You can build up a resistance with overuse. That’s like an allergy & that oil will not work for you anymore. In fact, you’ll even have adverse reactions. So, to recap, Tea Tree Essential Oil has been known to heal bacterial infections, chickenpox, cold sores, congestion, respiratory tract infections, earaches, fungal infections, bad breath, head lice, MRSA, strep infection, boils, psoriasis, insect bites, sores & sunburns. There’s also the household areas you can use Tea Tree Essential Oil. It’s a anti-microbial laundry freshener, insect repellant, natural deodorant, acne face wash, it removes mold & is a natural household cleaner. I hope I’ve piqued your intere st in Tea Tree Essential Oil aka Melaleuca Oil. There’s so many uses for this special oil.